With most of the company’s launching new high-end smartphones with octa core processors, iberry also launched two new smartphones – the Nuclea X and the Handy H01. Iberry has launched two new smartphones – the high end iberry Auxus Nuclea X with an octa core processor and the iberry Auxus Handy H01 which is the affordable offering. The Nuclea X and the Handy H01 have a 5 inch and 4 inch display respectively. Both the smartphones are powered by MediaTek chips of octa core and dual core configuration clocked at 1.7 GHz and 1.3 GHz respectively. 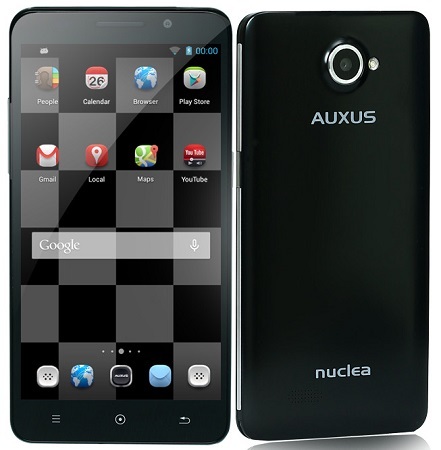 The iberry Auxus Nuclea X has a 13 MP rear facing camera and a front facing 8 MP camera whereas the iberry Auxus Handy H01 has a smaller 3 MP rear facing camera and a front facing 1.3 MP camera. Both the phones run on the Android Jelly Bean version and have dual SIM support. The Nuclea X is priced at Rs. 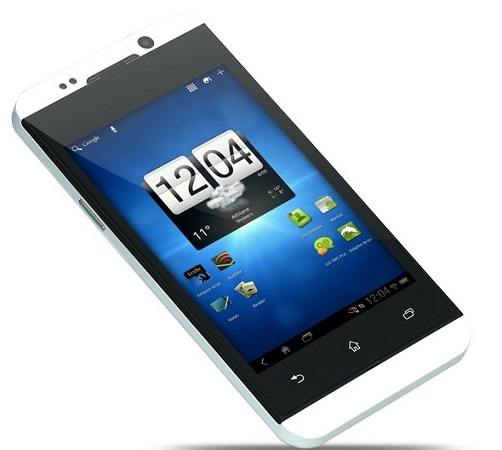 12990 and the Handy H01 is priced at just Rs. 4990. Both the handsets will be available starting from May 5.